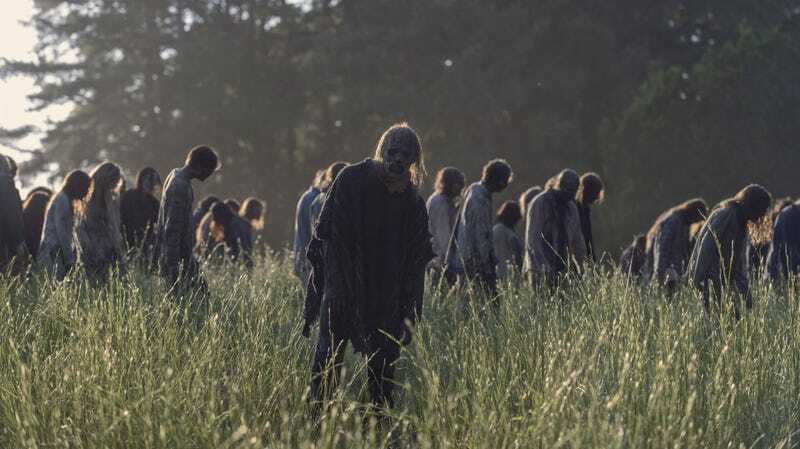 We knew AMC was planning more spin-offs of its hit zombie series, The Walking Dead, but considering the main show is still chugging along, and the first spin-off Fear the Walking Dead is as well, we weren’t sure when we’d find out more. Guess what? Today’s the day! No word yet on where the series will be set, though it would be nice to see way beyond the U.S. (I doubt it.) Meanwhile, don’t forget the Rick Grimes Adventures will continue in movie form.